Home / Productivity / Is a fully automated warehouse the right choice for your business? An automated warehouse is an appealing concept but the reality is that one size does not fit all. Assessment of needs, followed by installation of the appropriate mix of systems, will deliver better results. 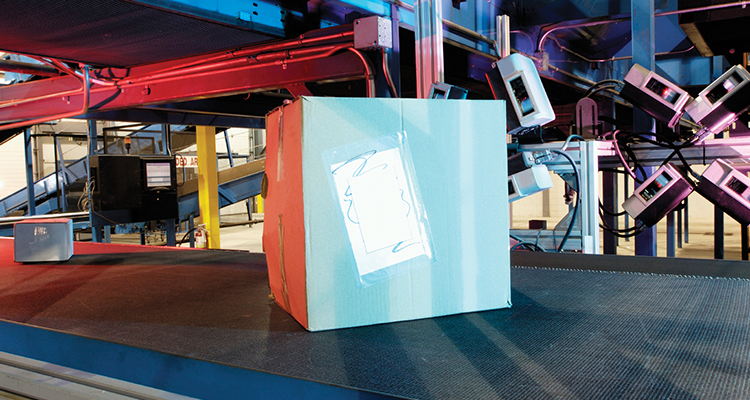 It’s easy to see the appeal of automation in warehouse operations but human beings continue to have a couple of advantages over machines: they learn quickly and they can see and adapt to changing circumstances. They are generally much more flexible than machinery. That is not to say that automation has no place in logistics operations. Automated systems fall into several categories, from quite simple to very complex indeed. Most will fall somewhere in between. The question is: how much automation, and where? 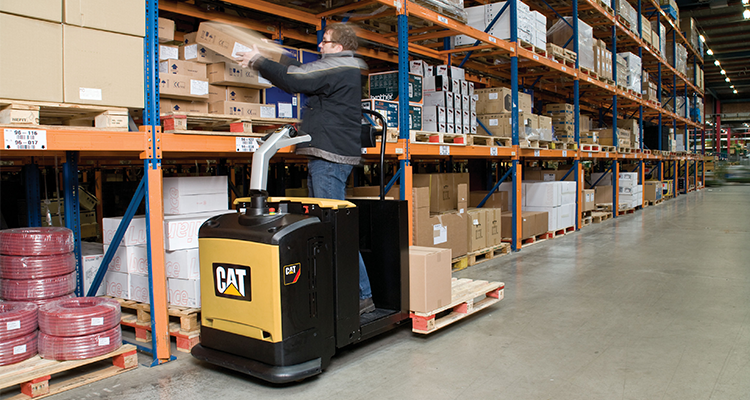 “A fully automated warehouse will work extremely well when all products have common dimensions and weights and the products are going to be produced in the longer term,“ said Martijn Ligtvoet, warehouse consultant with Cat Lift Trucks dealer, Crepa. 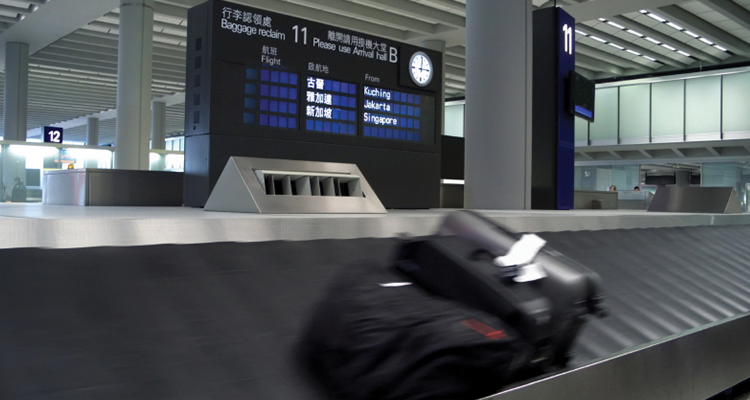 A mixture of automation and manual handling is the right solution, most of the time. 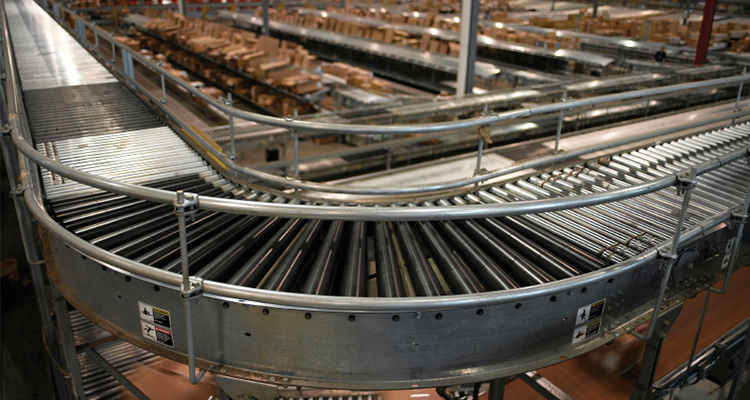 It offers a combination of high stacking rate and medium flow handling, with less material handling equipment. It provides a lot of management information and can be optimised when necessary. It makes piece-picking easier and it is flexible. Innovation in automation means that new gadgets, widgets and add-ons are becoming available all the time. Barcodes were new and untried, once, and it’s likely that at least one of today’s emerging technologies will become essential in the future. RFID tags have gained a niche but have not swept the board but their use is spreading as they become smaller and more robust. The new kid on the block is the ‘bokode’: just three millimetres in diameter, they are capable of holding thousands of times more information than the familiar striped labels. They currently onsist of an LED, covered with a tiny mask and a lens. Information is encoded in the light shining through the mask, which varies in brightness depending on which angle it is seen from. Among their claimed advantages are their size and that they can be read from different angles and from further away than a barcode. They can be read by a standard mobile phone camera, so the infrastructure could be relatively cheap. The bokodes themselves, however, cost around US$5 each, most of which is represented by the current need for a lens and powered LED display. As they become passive the price will fall but the information capacity will remain. Their fl exibility – including the potential to be read at distance online – could make them indispensible. But whether such opportunities should be seized with both hands is very much open to debate. “The recession has seen many companies consolidate their operations and make the most of what they have available rather than investing in additional space,” said Edward Hutchison, Managing Director of BITO Storage Systems, part of BITO-Lagertechnik Bittmann GmbH, which manufactures storage and order-picking systems. “This invariably means they require denser storage and order picking solutions. They are also looking at order picking systems that reduce costs to ensure that products can be delivered as economically as possible.” But automation, with consequent reduction in payroll, can sometimes be a temptation that should be resisted. 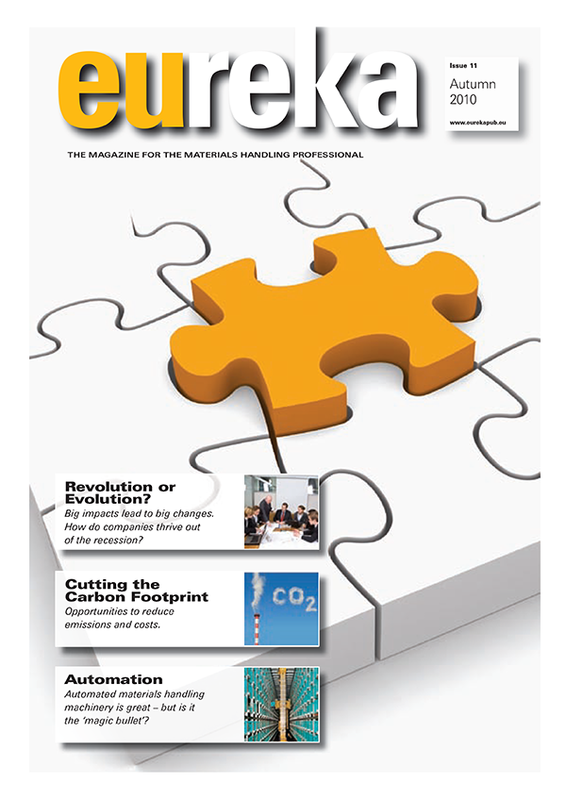 ”Often, the decision to automate is not the right solution,” said Nigel Bailey, senior consultant with independent consultancy Davies & Robson. Influencing factors include steady demand and external issues, such as land prices and security needs. “If you have a wide and fluctuating level of demand then you may be able to automate part of the operation but not the whole of it.” But automation is not just robot vehicles and powered conveyor belts. “In a wireless management system the driver of a lift truck has an earpiece through which he is told what to do. In voice picking, the computer tells the operator what to do, he does it and says that it’s done and then gets the next task,” Bailey explained. He said that such systems are quite popular with the operators themselves, despite suggestions of stifling initiative and dehumanisation. Instructions are clear and easier to follow than traditional clipboard and paper. Human interaction with automated systems seems to be becoming the norm – but in what mix and to what extent? “On one hand a company can opt for a long term investment in an automated solution,” said Hutchison. While this requires a large initial outlay, it has the potential to deliver big increases in productivity and personnel savings. The size of the initial investment will mean a payback will be measured in years. A lower-level improvement, such as carton live storage, will see a small saving in personnel yet the investment is relatively small so the payback period will be a few months. Either way, a site survey is recommended before making a decision. “In general, it is well worth getting an overview from a supplier and then seeking a consultant with experience in the industry,” Hutchison said. “This consultant can then provide the optimum solution and put together a tender for whatever equipment is required.” Ligtvoet broadly agrees. Crepa works exclusively with Mecalux, one of the largest racking and storage solutions companies in the world. The site survey examines the total costs of process and how the logistics flow. Floor plans, incorporating flow calculations, are drawn up and simulation programs are an increasing and valuable element in the process – Crepa finds it helpful in analysis and decision-making. It is also a useful tool for showing the customer a visual presentation of how effi ciency can be improved, together with financial calculations of the total operation. The factors that will be considered include whether it is possible to reconfigure the warehouse from a wide aisle layout to narrow aisle, thus gaining more pallet positions. Moving to narrow aisle will involve looking at other mechanical handling solutions, such as lift trucks. “You can also look at reconfi guring a typical warehouse layout that operates picking and replenishment from the same aisles to having separate replenishment and picking aisles,” Hutchison said. “This would also have a positive effect on the health and safety of the operation.” As for the racking itself – is it easy to reconfigure? “Something we are frequently doing at the moment is turning bolt pallet racking into ground level picking systems with buffer storage on the upper levels.” According to Bailey, companies are more prepared to look at mini-load and carousel systems, including ‘paternoster’ units. The site survey looks at the warehouse, looks at the facilities and effectively carries out an audit – where it is now and how to improve it. “Lessons are learned from other industries,” said Ligtvoet. “Logistics are dynamic and will change; automation has improved things a lot.” Whether a company is looking to work better within its existing footprint or move into a new building, the recommendation is the same: a full site survey and maybe a simulation will ensure that the resulting arrangement is best suited to business needs. Analysis of the process step by step provides the opportunity to determine what is best for each location.